How far would you go to live your dreams? Most of us wouldn't have had the courage to make the journey Wally Moon did in his remarkable baseball life. If you're a baseball fan, you'll want to read this book. If you're not a fan, you'll still find the book a compelling tale of dedication, perseverance and the way things used to be...and perhaps should be again. 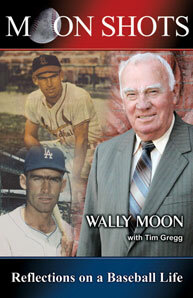 I've had the privilege of knowing Wally Moon for a number of years. Moon Shots is filled with interesting and amusing anecdotes from the field of play and reflects on the character and integrity which has made Wally one of the game's true gentlemen. This book affords a wonderful view into the life and career of Wally Moon, who instantly became one of the most beloved figures in Dodger history. A religious man, Moon put his family and faith first and left everything else to fall into place. I have read many, many baseball books over the years, and I readily lower my standards simply because I love to read about baseball. 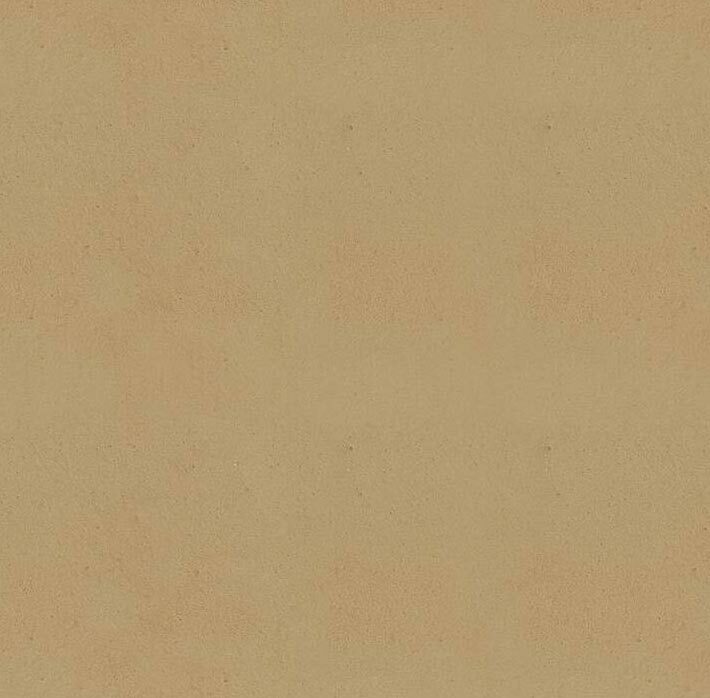 The material in Moon Shots is far superior to most of the biographies out there. Many of the passages are just outstanding.